Wildlife and wonders. Guided walk at RSPB Titchwell Marsh with wildlife expert Ray Kimber. Ray Kimber, author of Titchwell Tales, has over 40 years experience studying and recording the fauna and flora of RSPB Titchwell Marsh nature reserve. This unique opportunity to spend a morning with Ray will allow visitors to unfold the mysterious and beauty of our amazing reserve. With his passion for nature and knowledge of local wildlife, Ray will take you on a voyage of discovery, from avocets to zebra spiders! Ray’s Rambles - Wildlife and wonders. 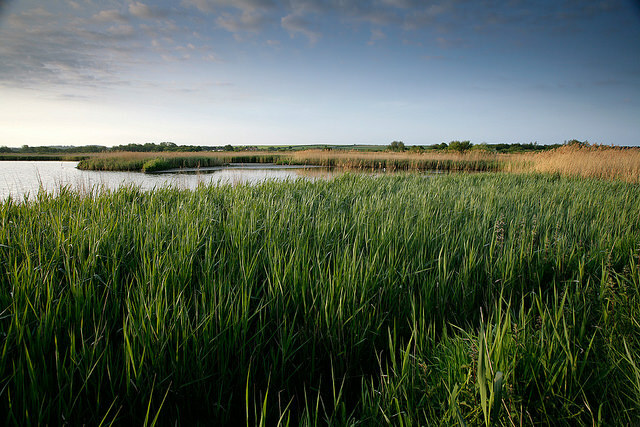 Guided walk at RSPB Titchwell Marsh with wildlife expert Ray Kimber.